Prime, a minor romantic comedy with a pseudo-indie feel, seems to have been made so that writer-director Ben Younger can film all of his favorite sites in New York City. A May/August romance between 23-year-old David (Bryan Greenberg) and 37-year-old Rafi (Uma Thurman) provides an excuse for Younger to linger on Cinema Village, Magnolia Bakery, Tomkins Square Park, and some trendy clubs and restaurants around the city. Unfortunately, such local color can’t hide the crucial miscasting of the male lead. David is supposed to be a bright, funny Jewish kid, but the uncharismatic Greenberg drops every one of his laugh lines; he’s a dull deadweight in the center of the movie. A tremulous Thurman does her best to pick up the slack, as does Meryl Streep, who plays David’s mother (and Thurman’s therapist). 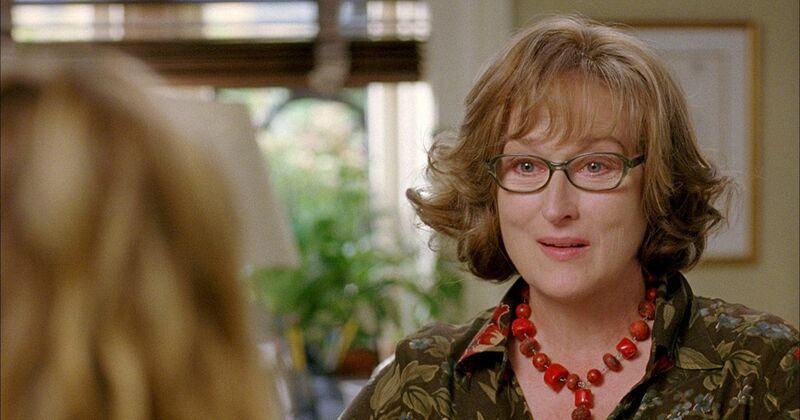 Whenever Streep is on screen, the film gets very stagy, and that’s not a bad thing in this particular case. In a part that would seem tailor-made for Frances MacDormand (who might have added some much-needed energy to the sleepy film), Streep is less fidgety than usual and exhibits her rather lazy latter-day technical mastery. Prime is pleasant and inoffensive, but all too forgettable.